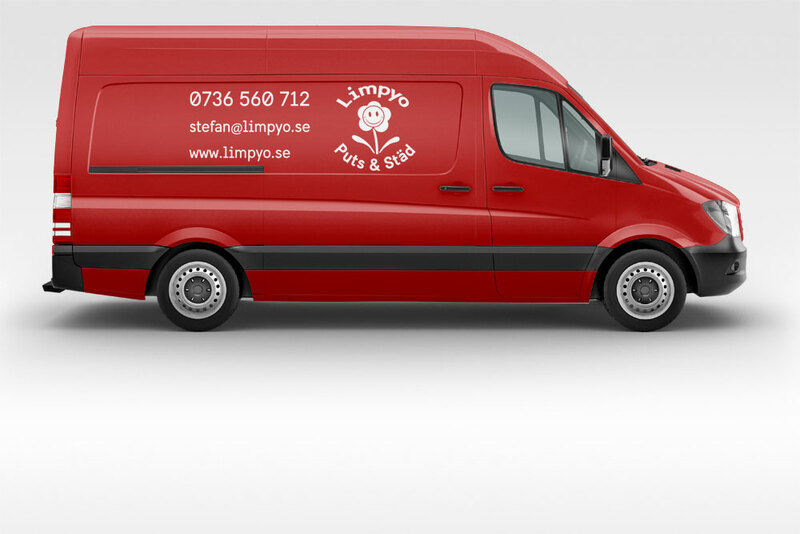 Limpyo Puts & Städ is a Swedish cleaning company with many years of experience in home and office cleaning and window cleaning. 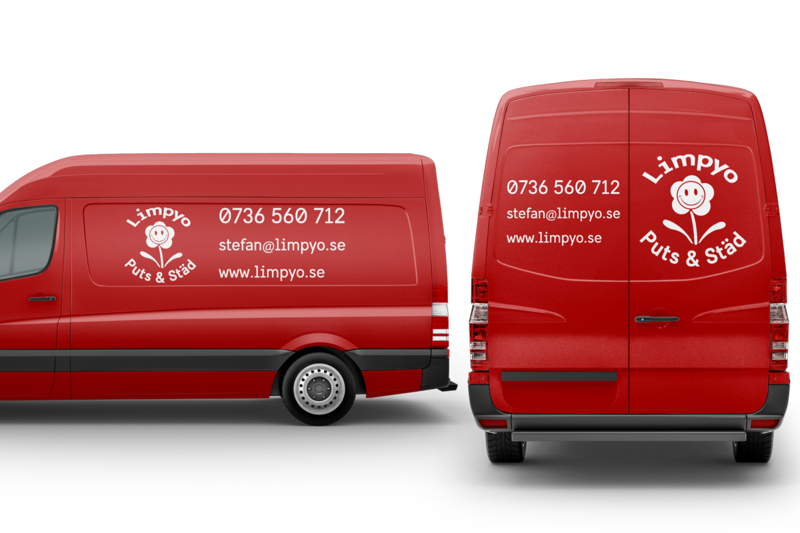 The project involved design of their new logo and vinyl van decal design. They wanted to be seen as approachable, fresh and eco-friendly, hence presented them a happy flower that would put a smile on their customers.